Should Your Church be Livestreaming? Should every church be livestreaming? Why or why not? Every church should be engaged in media ministry. This question will help you determine your level of production. If you’re targeting a few members who are unable to get out to church, something more simple may fill the need (perhaps not even livestreaming, just posting the video online later). On the other hand, if you are serving a larger audience, you may want to think about investing in the live portion. Budget is also an important question to answer. 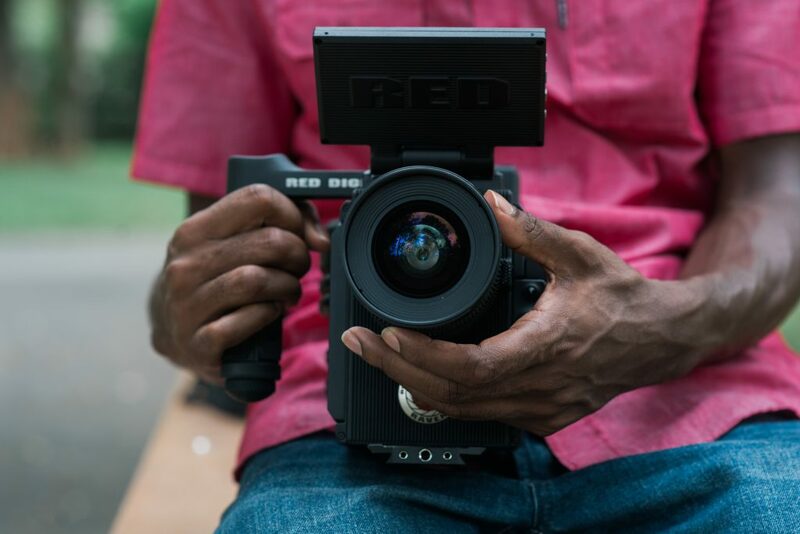 If you have a small budget, this may limit your production level. What are some basic (and not so basic) equipment a church needs if they want to start live streaming? Encoder: An encoder is a computer/device that takes your video and audio feed and delivers it to an end-point, often referred to as a Content Delivery Network (CDN). For example, when you use Facebook Live through your phone, your phone becomes the encoder and Facebook is the CDN. Camera/Capture Device: You’ll need to capture your video/audio content into your encoder device. Both very simple and highly complex systems are available. Content Delivery Network (CDN): There are many options here. You’re probably most familiar with YouTube and Facebook, but there are much more robust streaming services like Livestream (Vimeo), UStream, and Brightcove, among others. Are there legal issues that churches should consider when it comes to livestreaming? Absolutely! Copyright is a huge challenge facing our churches. It can seem daunting to determine what is okay and what’s not okay, but there are some resources available out there. CCLI has a lot of good information to help churches. Music is one of the biggest areas to pay attention to. There are various licenses that are offered both by CCLI and Christian Copyright Services to fit various needs. Copyright rules create an opportunity to respect the creative work that writers and musicians have put into sharing the music we love to sing. We must appreciate the artist’s investment as much as we appreciate the music we enjoy. What impact does live streaming have on evangelism? 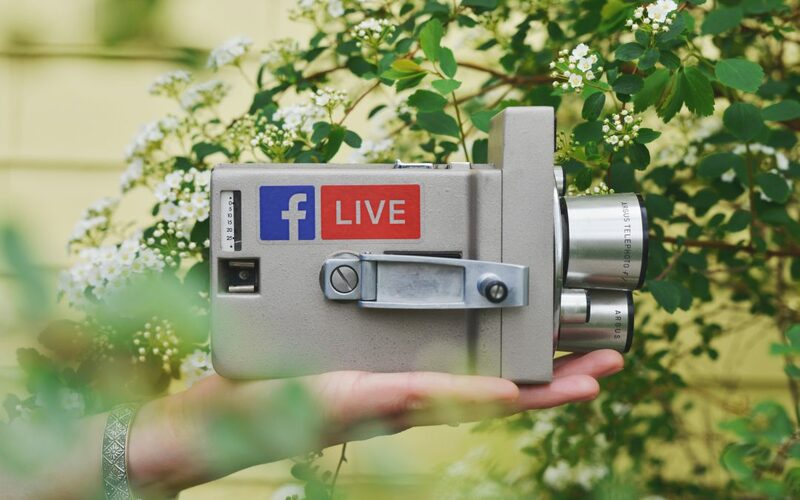 If part of your evangelism strategy is reaching a global audience, then live streaming is an effective way to enter the market. The key here is how you market and communicate your availability to your potential viewers. In other words, market your livestream – let people know that you’re available online. They won’t know unless you tell them. Why is it crucial for churches/conferences to invest in the areas of media, communication, and online evangelism? Our world is becoming more and more technologically driven. We have two choices – we can either take advantage of the tools we have available and use it to share the message of hope, or we can ignore it and continue doing what we’ve been doing for years, which may or may not work. I’m thankful for and appreciate those who continue to think innovatively to advance the Gospel mission. Do you want to start an online ministry at your church? There are several things you can do.